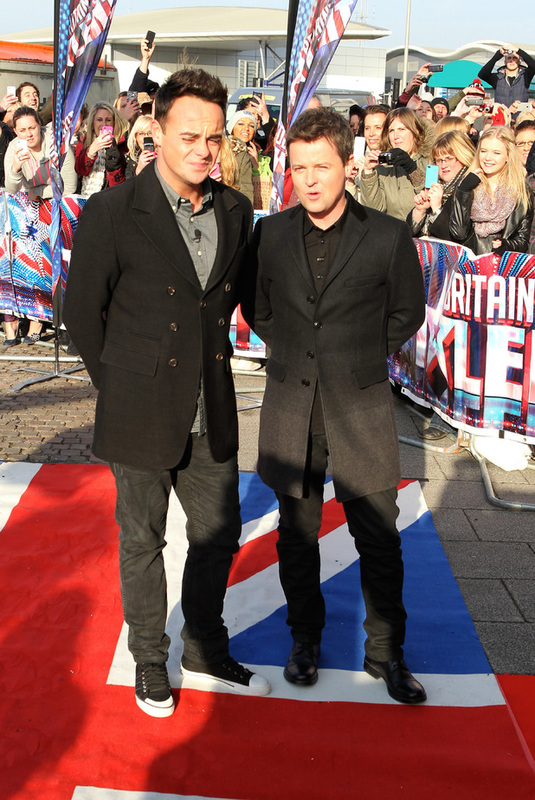 Britain’s Got Talent 2013 auditions are starting! We’re big fans of Britain’s Got Talent at Fun Kids. And we’ve got some good news, the filming for the 2013 auditions started! The judges are the same as last year: David Walliams, Amanda Holden, Alesha Dixon and Simon Cowell. And the auditions will be on TV soon! And to get you in the mood, we’ve got a collection of our favourite ever Britain’s Got Talent performers. Here’s the winners from last year. It’s Ashleigh and Pudsey! Remember these awesome Basketball dancers?